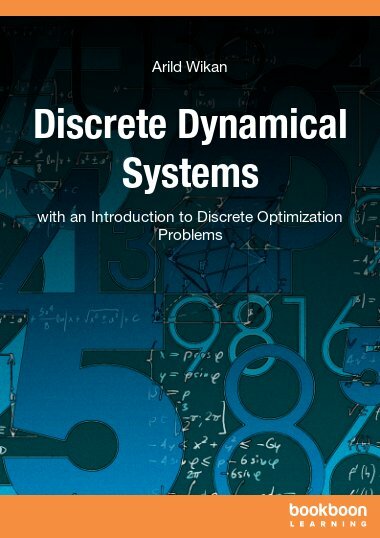 This book focuses on some problems of stability theory of nonlinear large-scale systems. 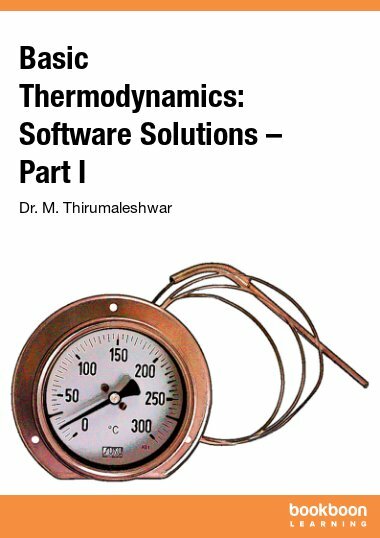 This book focuses on some problems of stability theory of nonlinear large-scale systems. 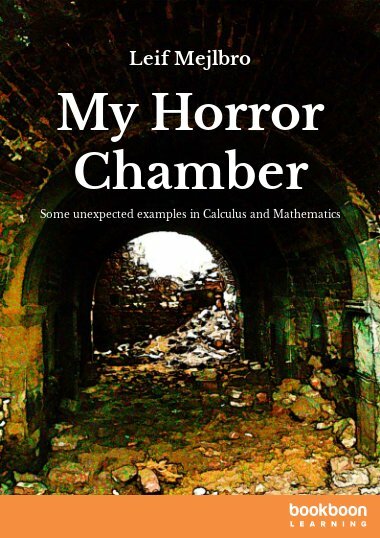 The purpose of this book is to describe some new applications of Lyapunov matrix-valued functions method to the stability of evolution problems governed by nonlinear continuous systems, discrete-time systems, impulsive systems and singularly perturbed systems under structural perturbations. The authors take a challenging and original approach based on concept of structural perturbations combined with direct Lyapunov's method. 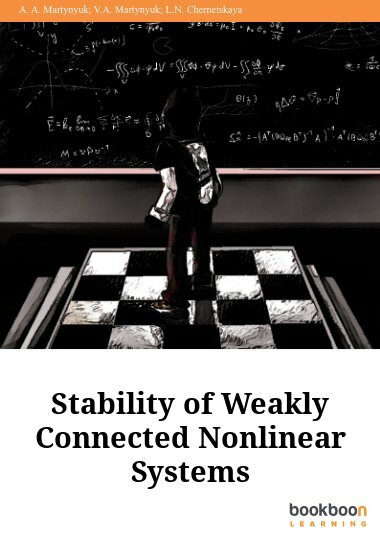 This new approach will lead to results that cannot be obtained by standard theories of stability in the field. 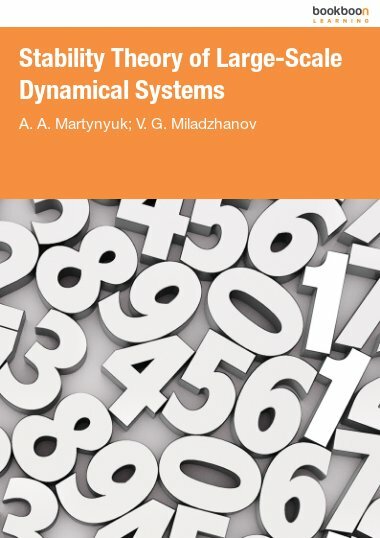 The Stability Theory of Large Scale Dynamical Systems addresses to specialists in dynamical systems, applied differential equations, and the stability theory. 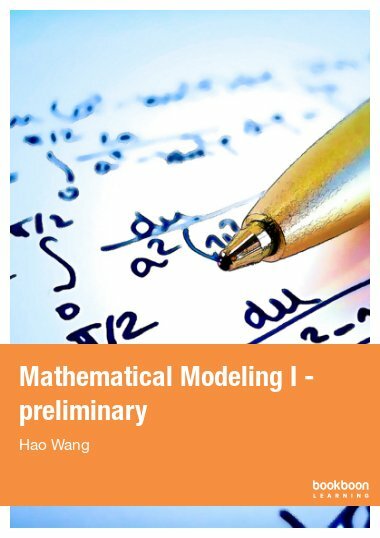 It may be useful for graduated students in mathematics, control theory, and mechanical engineering.